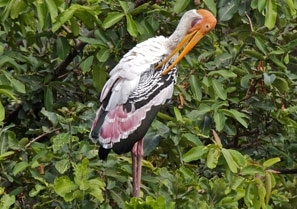 The diversified and naturally rich land of India has been the home to a large number of exotic species of birds. Whether domestic or migratory, the subcontinent is packed with more than thousand species of birds, the majority of which can be heard chirping in its bird sanctuaries. 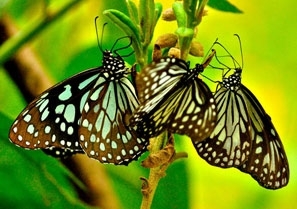 Scattered in all directions, bird sanctuaries in India are marked by a great degree of variety in its flora. This is highly required for creating a safe and natural habitat for the different species of birds. Owing to the good number of these bird sanctuaries, the country has become an ideal bird watching destination in the world. Located 12 kilometers away from Kottayam, Kumarakom Bird Sanctuary is counted amongst the finest bird sanctuaries in India. 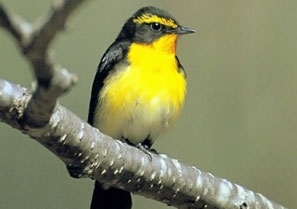 It is quite well-known for its avian population and offers a range of bird watching spots. 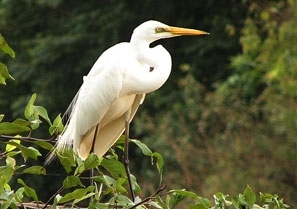 Located around 18 kilometers away from Mysore, Ranganathittu Bird Sanctuary is home to some of the most exotic bird species. It is a group of small islands in the Cauvery River. The sanctuary is not very large but covers an area of 0.67 square kilometers. Recently declared as a sanctuary, Asan Barrage is situated in the Dehradun districts. The Asan Reservoir is a small man-made wetland and a paradise for the bird watchers. During winter months, 11 migratory bird species visit here which include Brahminy Duck, Pintail, Gadwall and Mallard among others. 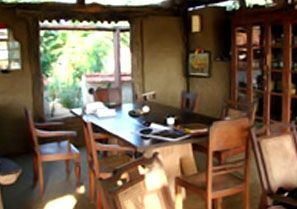 The densely forested Karnala Bird Sanctuary is located 120 kilometers away from Pune and 13 kilometers away from Panvel. The latest wildlife census proved that the sanctuary is a refuge for over 140 species of resident and 40 species of migratory birds. 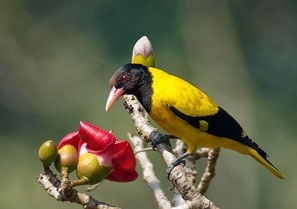 Located along the western tip of Chorao Island in Goa, Salim Ali Bird Sanctuary is simply a paradise for ornithologists, nature and bird lovers. 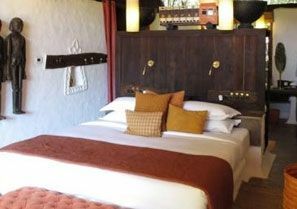 The sanctuary was named after the very famous Ornithologist Dr. Salim Ali. 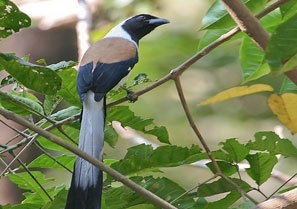 Also known as Salim Ali Bird Sanctuary, Thattekad Bird Sanctuary is situated at the foot of Western Ghats. 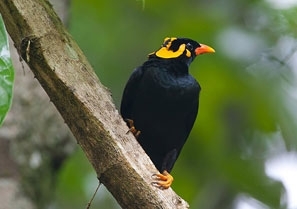 In his report on the Avifauna life of the region, he described this place as a richest bird habitat in peninsular region. Located 33 kilometers south from Tirunelveli in Nanguneri Taluk, Kunthakulam Bird Sanctuary is one of the most charming sanctuaries in India. The enamoring greenery, natural beauty and much more of Kunthakulam is really inexplicable. 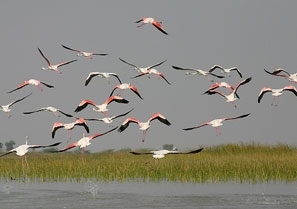 Located at a distance of 15 kilometers, close to the Jamnagar coast, Khijadia Bird Sanctuary houses a large number of resident and migratory birds in a relatively small area. The bird sanctuary is accentuated by two man-made structures in the middle of natural relief features. 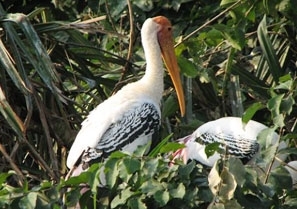 Spanning across an area of 1.25 square kilometers, Jayakwadi Bird Sanctuary is a bird watcher’s paradise as several migratory and resident birds can be spotted here. There are more than 70 species of migratory birds that can be spotted here. Located in Niphad Tehsil of Nashik district in the Western Maharashtra, Nandurmadhmeshwar Bird Sanctuary is aptly known as Maharashtra’s Bharatpur. 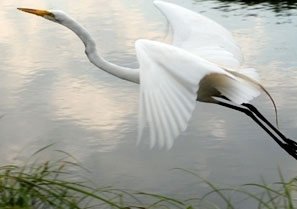 It is a wonderful bird sanctuary that has been developed here in 1950’s. 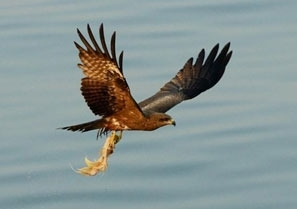 Spanning over an area of 1100 square kilometers and situated to the south-west of Puri, the Chilka Lake Bird Sanctuary is the home to some of the most amazing avifauna of the world. It has been reported that as many as 9 lakh migratory birds fly to this bird sanctuary during winters. 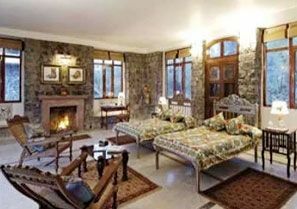 One of the most popular sanctuaries that have such enormous range of wildlife creatures, Nawab Ganj Bird Sanctuary houses rare species of deer, also known as Hangul in the local dialects. Here you can see numerous species of reptiles such as Vipers, Cobra and Karait. 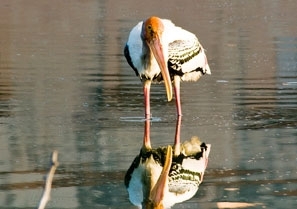 Situated in the heart of the Porbandar City, Porbandar Bird Sanctuary spans across an area of 1 square kilometers. In the evening, the environment echoes with the twitter of birds that nests here. 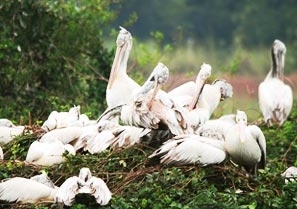 One of the smallest and oldest bird sanctuaries in the world, Vedanthangal Bird Sanctuary has a unique story. The sanctuary is home to many migratory birds and some local birds as well. 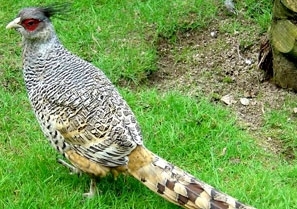 There are around 3000 birds of different varieties found during season. 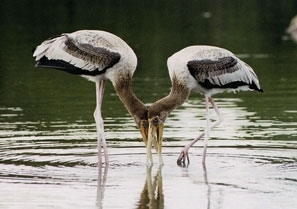 Located at a distance of 30 kilometers from Shimoga, Mandagadde Bird Sanctuary is not considered as one of the biggest bird sanctuaries of Karnataka. It is a habitat for a variety of birds. The picnic spot houses some of the migratory birds. 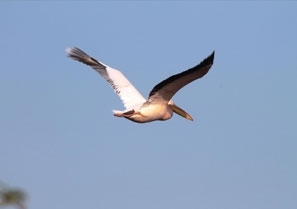 A well-known bird sanctuary in India, Nelapattu Bird Sanctuary is the best spot for migration of pelicans. 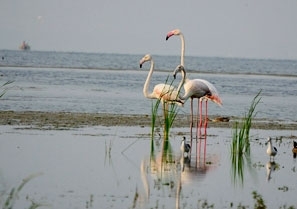 The sanctuary covers an area of 40,040 hectares and is also located near Pulicat Lake, which is also known as the 2nd largest salt water lake in India. Kadalundi Bird Sanctuary is spread over a cluster of islands in a scenic area, encompassed by little hillocks. 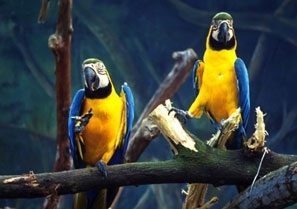 It is famous for its diverse avifauna, which involve as many as hundred varieties of indigenous birds.